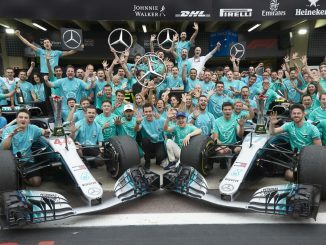 Formula 1’s commercial managing director Sean Bratches has reiterated Formula 1’s interest in bringing the Netherlands back onto the sport’s calendar. 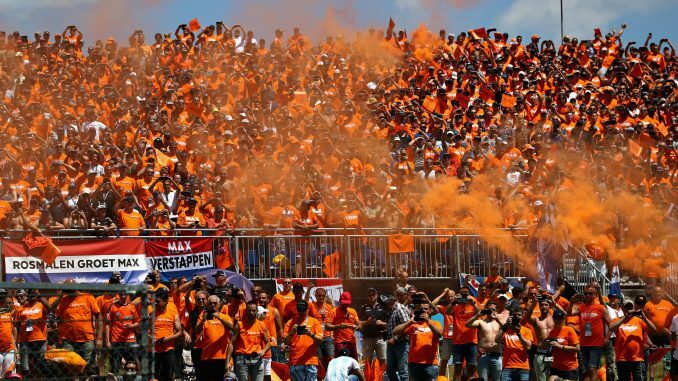 Zandvoort hosted the last Dutch Grand Prix in 1985, but the sport has seen a surge in interest in the country since Max Verstappen’s debut in 2015 and maiden victory in 2016, with hordes of fans in Dutch orange often seen at races, particularly Red Bull’s home race in Austria and neighbouring Belgium, which is also the country of Verstappen’s birth. 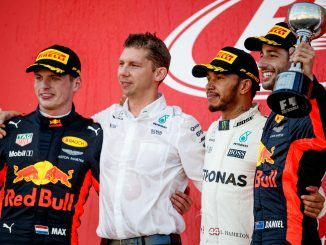 Verstappen’s popularity among the Dutch fans has resulted in speculation the Netherlands could host a race in the near future, particularly with broadcaster Ziggo extending its contract to show F1 in the Netherlands recently. 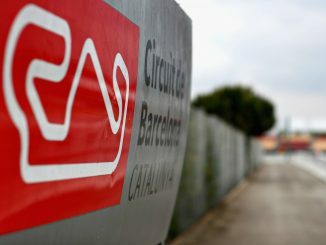 In an interview with news agency Reuters, Bratches confirmed F1 is very interested in the Dutch market, and is “cautiously optimistic” the sport will be able to come to an agreement which will please Verstappen fans. Talks have already taken place, although Bratches hasn’t confirmed whether Zandvoort would be the host circuit, with an inspection having also taken place at Assen, which hosts Moto GP, earlier this year. F1 recently announced plans to introduce a Vietnam Grand Prix in 2020, while the Miami Grand Prix is also due to make its debut then, having been delayed by a year. However, the sport’s commercial rights holders have admitted they want to keep the sport at traditional venues, which the Netherlands would fit into, having hosted 30 races previously. Cashing in on the Verstappen factor seems like a smart business move for F1. The Red Bull driver already has his own museum, despite being just 21 year old, and tickets for the official Max Verstappen Tribunes at next year’s Austrian, Belgian and Hungarian races are already on sale, with the premium seats in the Verstappen stand at the Red Bull Ring already sold out.